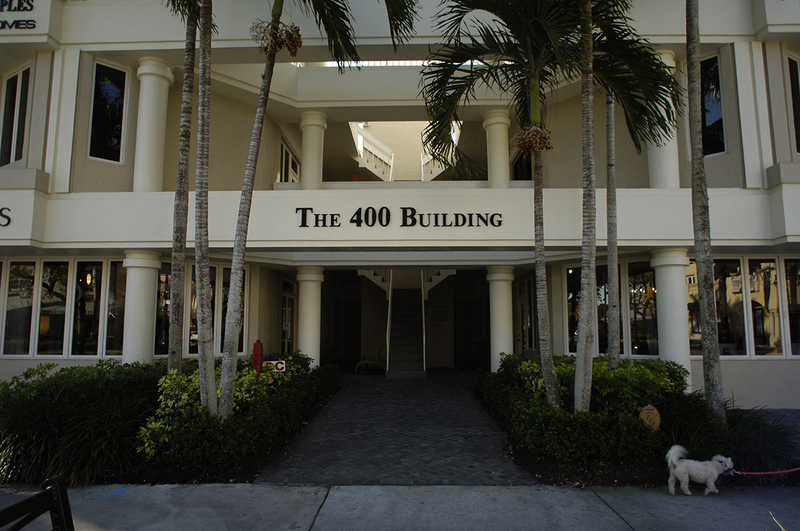 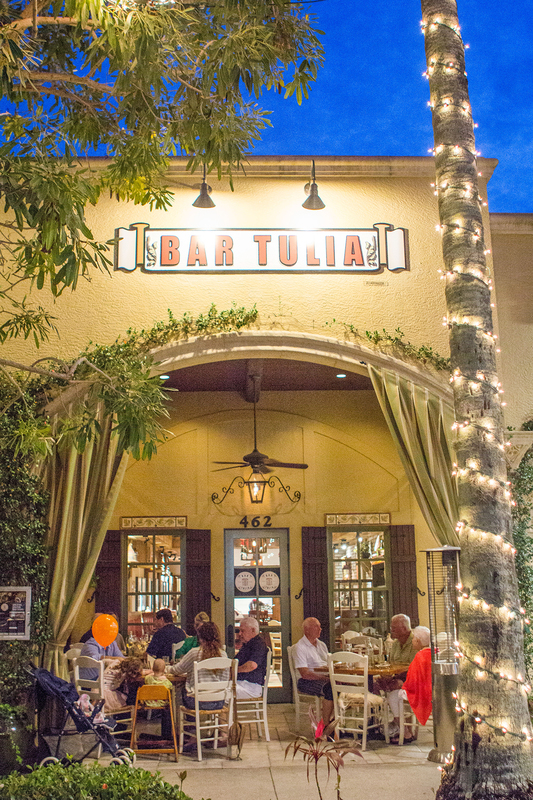 Bar Tulia is Southwest Florida’s first Italian gastropub and craft cocktail bar serving classic yet modern pub food with an Italian rustic twist to satisfy the palate of even the late-night crowd. 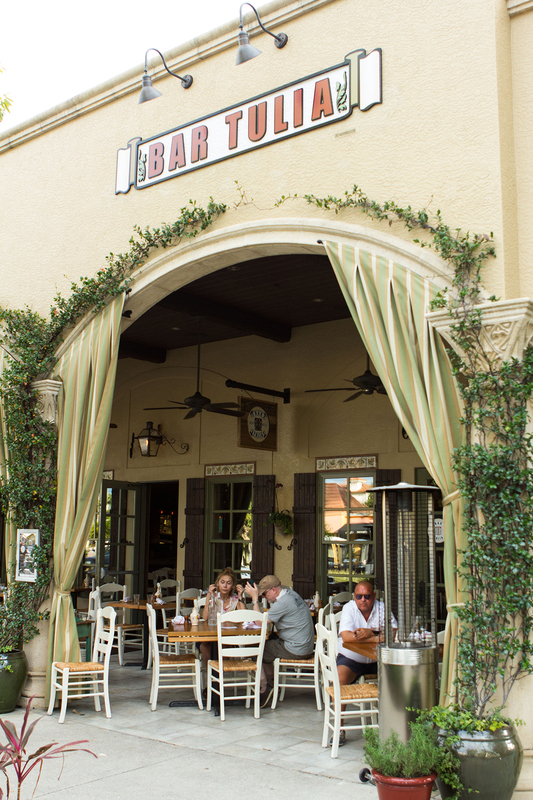 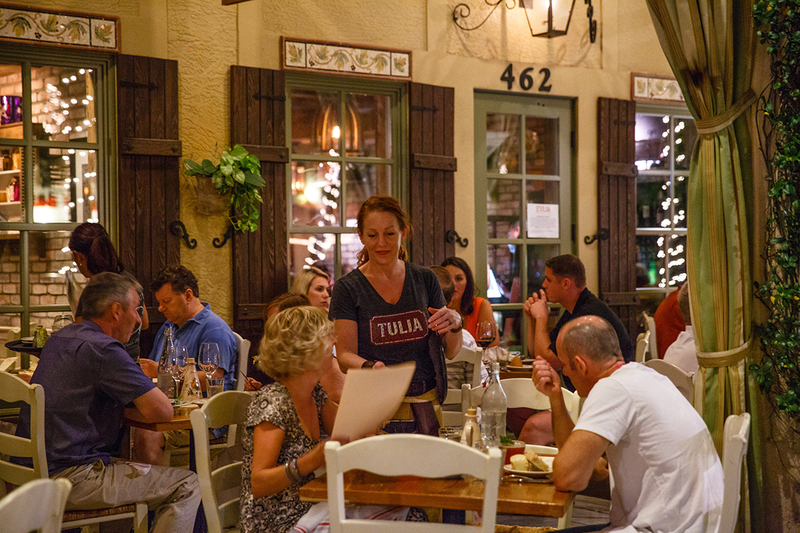 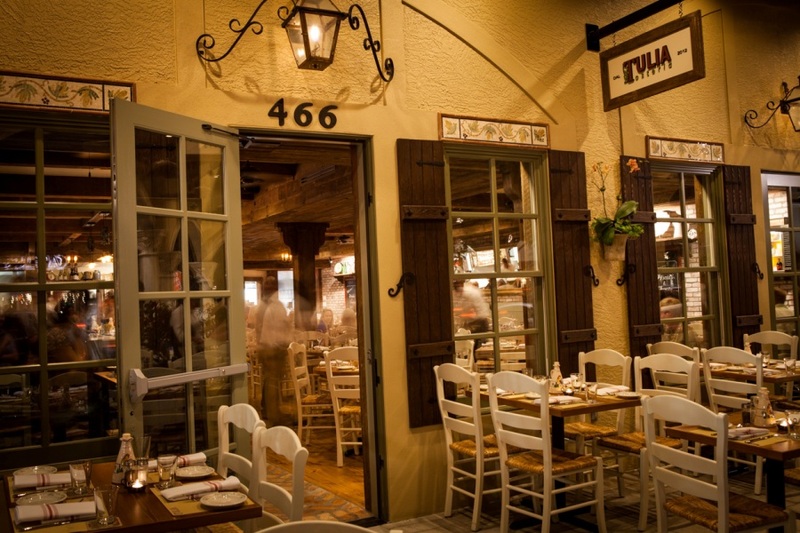 With its hip yet intimate tavern-style atmosphere, Bar Tulia was inspired by the European “eating bars” and “hangouts,” where friends and family mingle over small plates and a glass of wine. 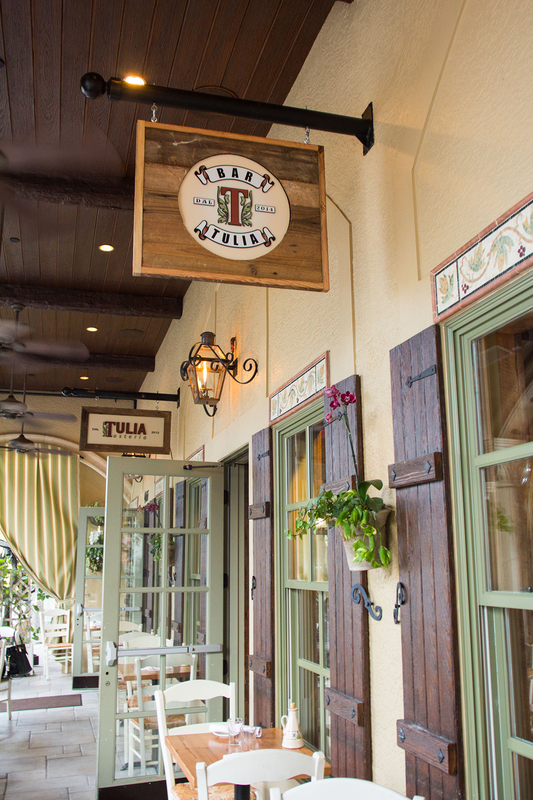 Bar Tulia pays homage to hidden gems from small wineries, craft cocktail bars and breweries locally and abroad, while offering an all-day pub menu in the coolest surroundings. 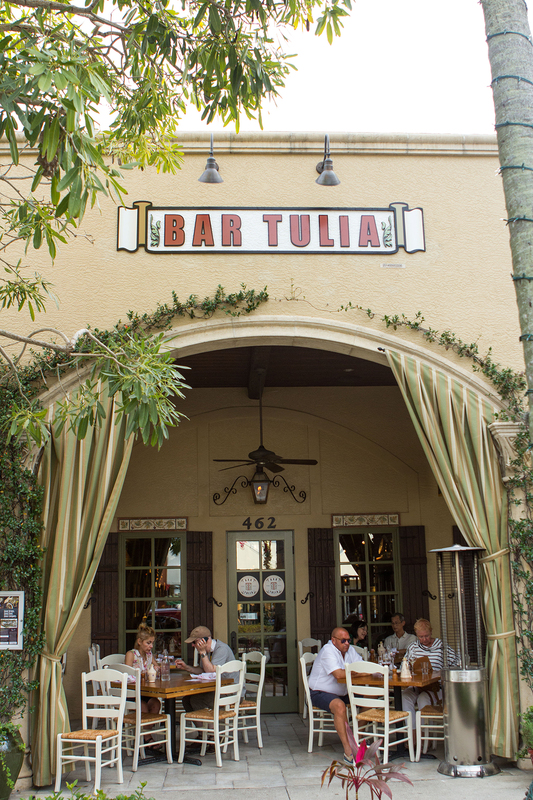 The drink menu at Bar Tulia comprises of hidden gems from small wineries in Italy and select vineyards in the U.S and internationally; authentic Italian and local hand crafted beers on tap; and signature craft cocktails, which reflect the craft cocktail approach of cocktail bars in Milan and New York.